MOOSE The Movie Is Back On The Big Screen! — The People's Paper & Make A Scene! MOOSE The Movie Is Back On The Big Screen! Want another chance to see MOOSE The Movie on the big screen? Here it is! MOOSE will be showing Saturday, October 22, 6:30pm at the beautiful Glenn Massay Theater located at 8295 E. College Drive Rd. Palmer at the Mat-Su College. From the creators of Tundra the comic strip comes one of Alaska’s most successful independent films ever made. A rash of bizarre moose-trampling incidents has the residents of tiny Gangrene Gulch, Alaska, on edge. In an attempt to restore the natural disorder to the quirky little town, newbie park ranger Zack Del Pollo and his crusty boss team up with beautiful librarian/coroner’s assistant Samantha Greene to solve the mystery. They soon find themselves hoof-deep in supernatural chaos. – Another movie made in Alaska, by Alaskans, starring Alaskans! Tundra cartoonist and MOOSE co-writer, Chad Carpenter, will be there personally to meet and greet as well as hand out some fun and unique prizes before the movie! MOOSE DVDs, graphic novels and Tundra merchandise will be available for purchase. 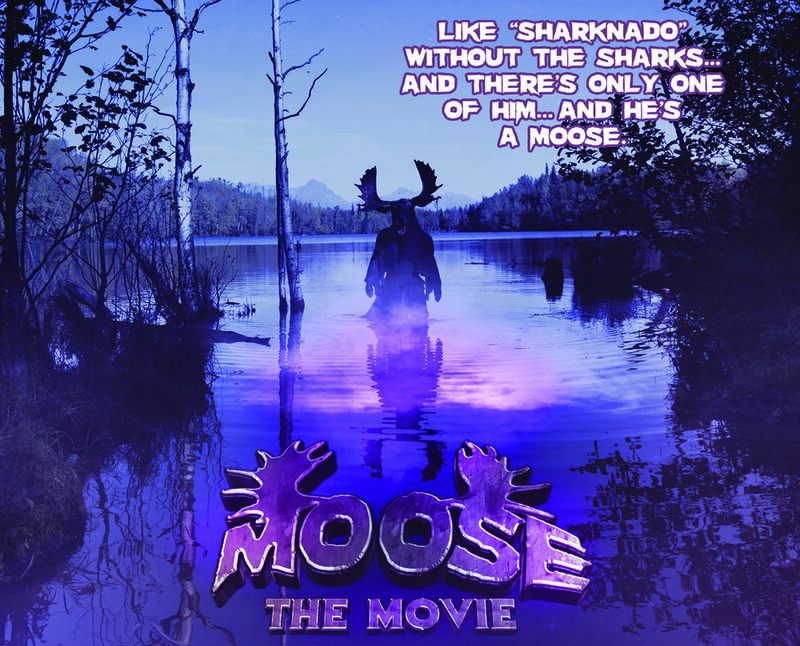 The first 100 people in the door will get a free “MOOSE The Movie” poster. 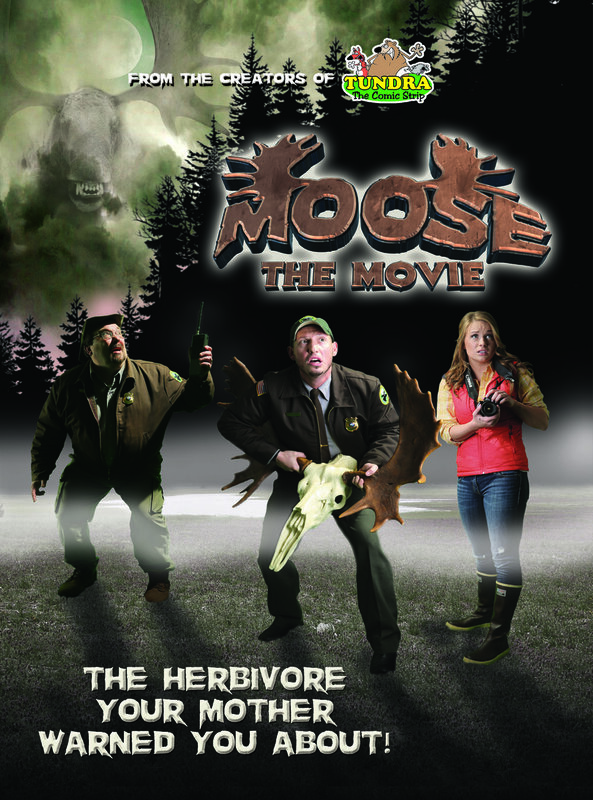 To watch a trailer of MOOSE go to www.tundracomics.com. Tickets ($10) available by going to www.glennmassaytheater.com or at the door.